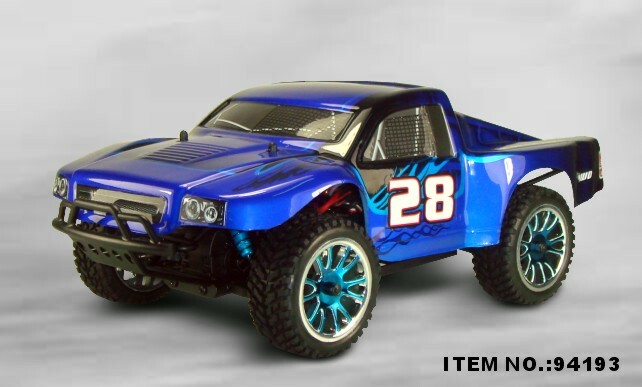 Congratulations on your purchase of this racing model. 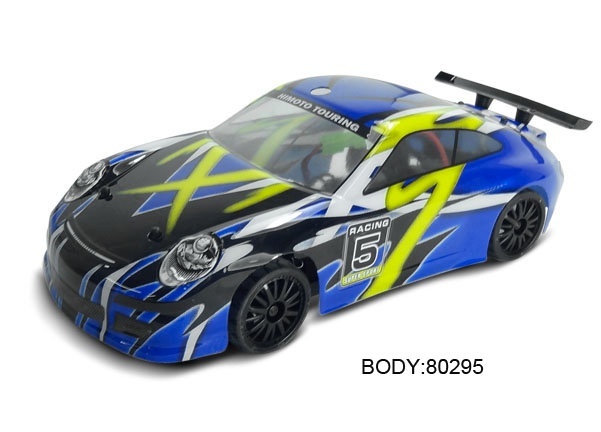 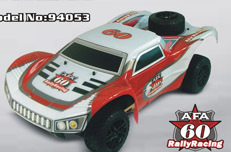 This model represents a new generation of 1/16 scale on road drift car. 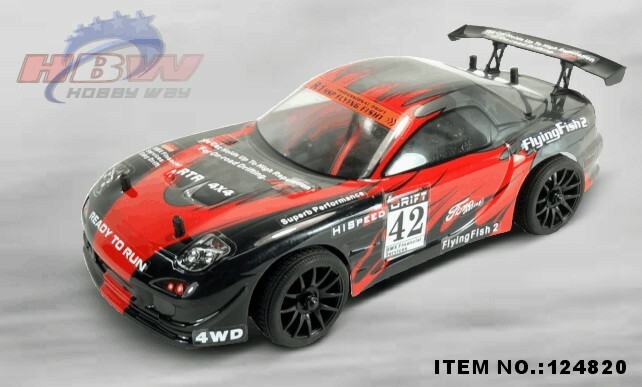 This RTR Drift car is electric powered and perfect for indoor or outdoor drifting. 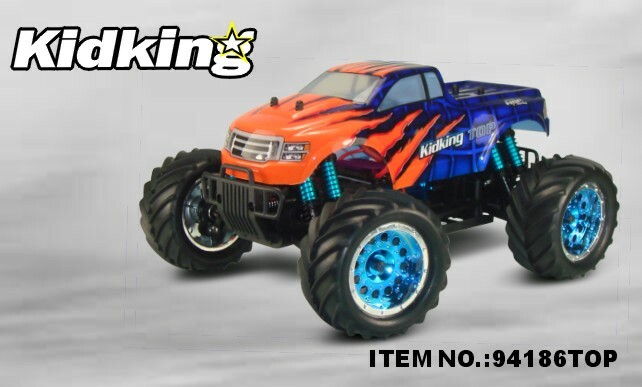 Based on our popular and durable on road electric powered car , this drift version adds specially designed solid compound drift tires pre-mounted high performance wheels. 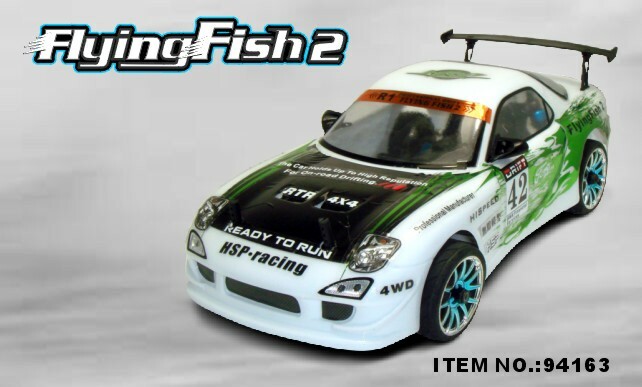 This RTR Drift car is 4WD for consistent drift action on a wide variety of surfaces, easy to drive, and has all of the features you need to adjust for a perfect drift set-up: camber, toe-in, body level, etc. 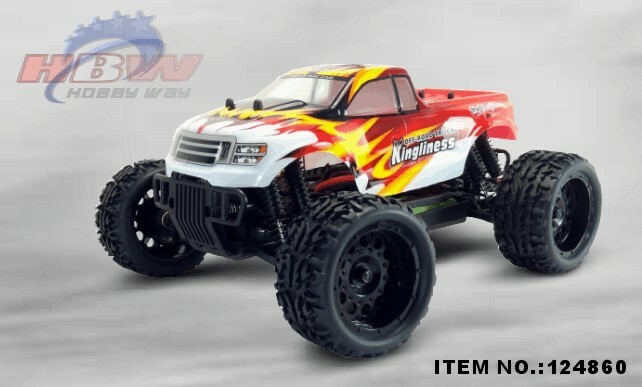 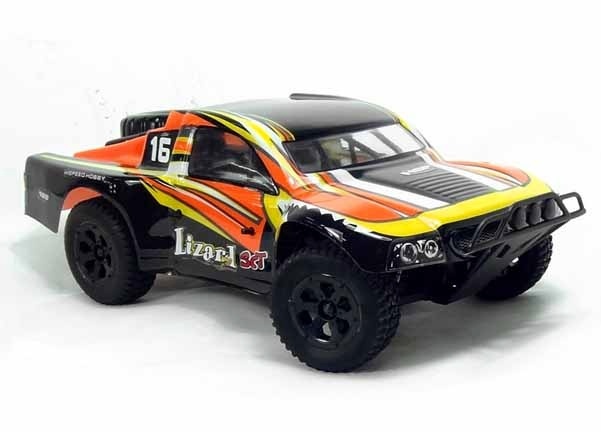 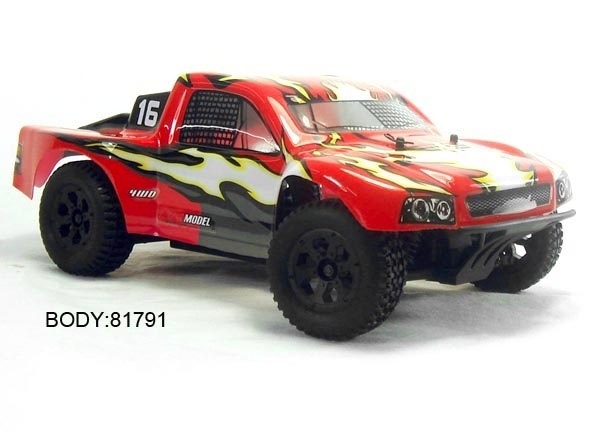 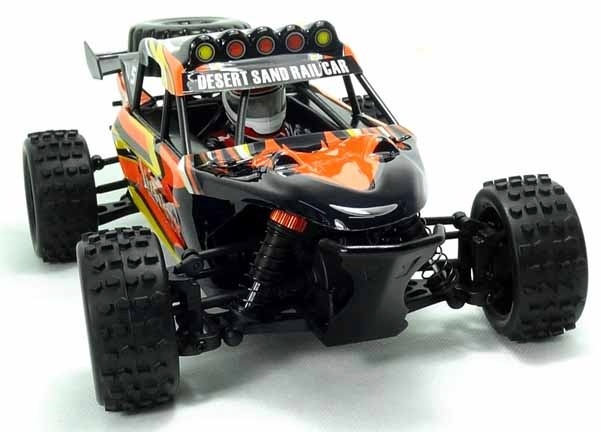 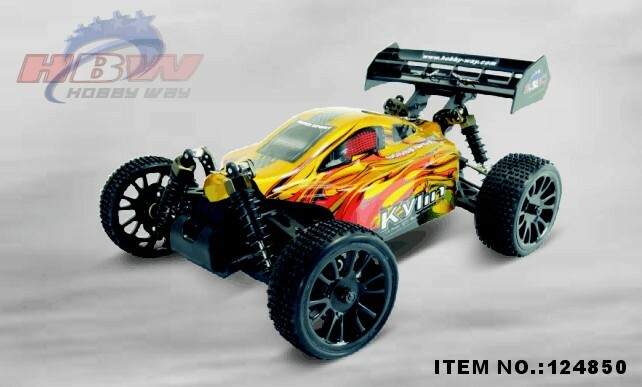 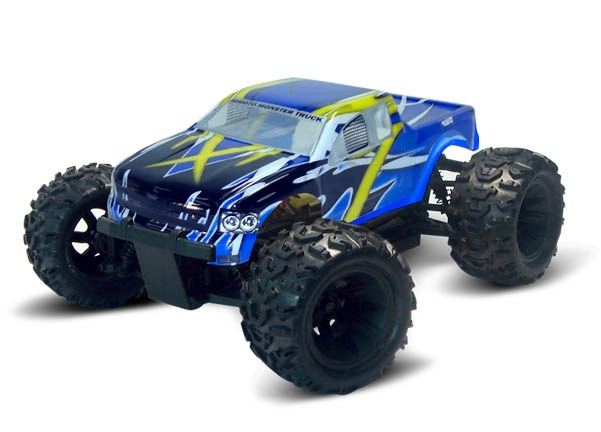 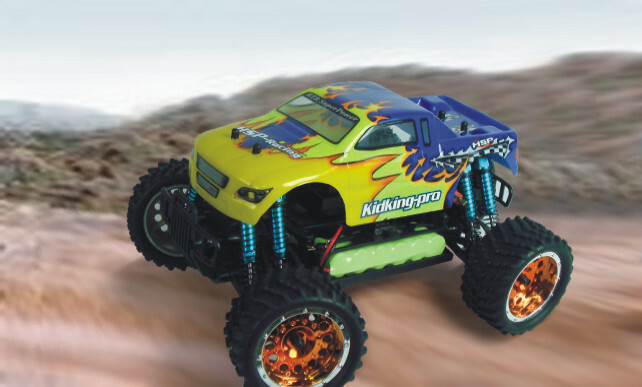 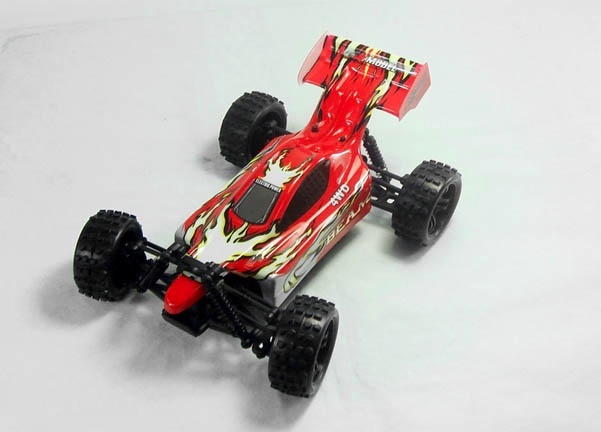 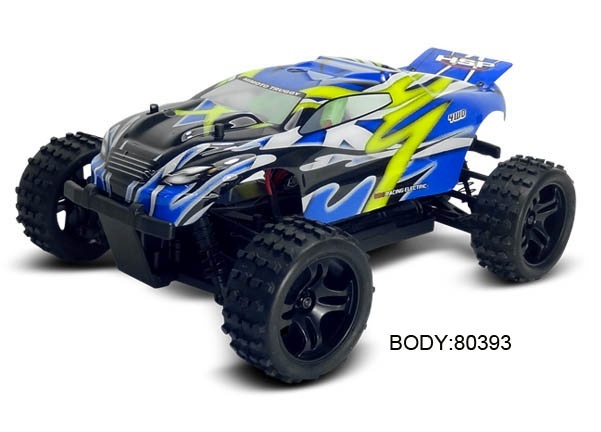 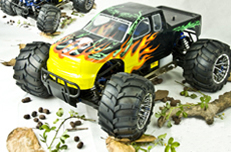 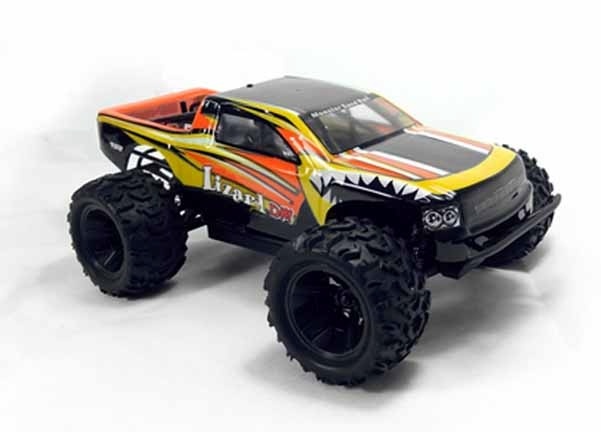 Hi Speed 1/16th scale 4WD electric power pro.Version Monster Off-Road Truck will become more smart and powerful as the optional parts have been equipped.Our technology and high workmanship make it possible to manufacture aluminum optional parts with different anodized colors and high quality lightweight carbon fiber parts.